The Enchanted Sonata, a fresh, whimsical retelling of The Nutcracker Ballet with a dash of The Pied Piper, which will captivate readers of all ages. This book was written by Heather Dixon Wallwork, who has worked as a storyboard lead for Disney. This post is in partnership with Smith Publicity. 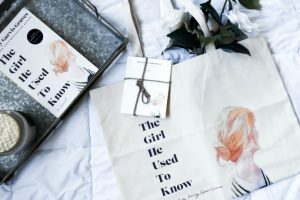 It contains affiliate links and I will be compensated if you make a purchase after clicking on my links. Heather Dixon Wallwork knows how to tell a good story! She has worked as a storyboard lead for Disney. Working under Disney Interactive, she has illustrated for many popular franchises including Lucasfilm, Marvel, Pixar, and was the story lead for the Moana playset. Heather is also a musician, animator, and an author of Entwined, Illusionarium, and The Enchanted Sonata. 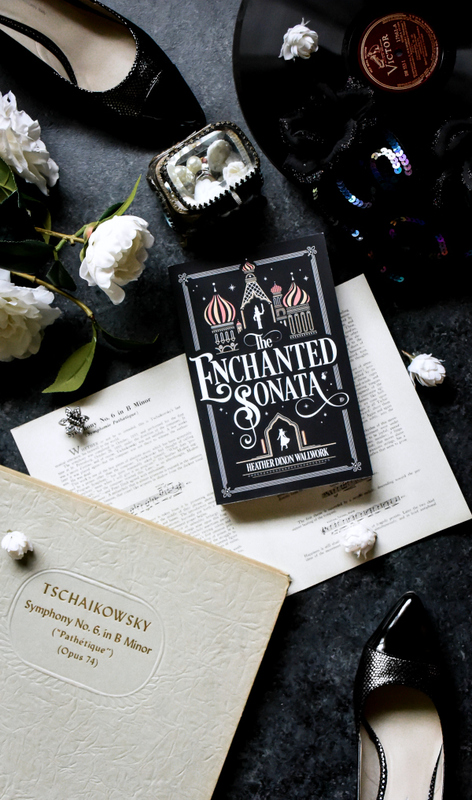 The Enchanted Sonata is her latest book, which provides a new twist to the beloved holiday classic, The Nutcracker. This whimsical retelling of The Nutcracker Ballet has a dash of The Pied Piper, will captivate readers of all ages! The Nutcracker is a timeless, wondrous, and mesmerizing classic that has always been one of my all-time favorites! Imagine my excitement when I first found out that Disney was bringing a live-action version of this classic! Just in the time for Disney’s The Nutcracker and the Four Realms, Dixon Wallwork’s unique and captivating writing style will whisk you off into a world of wonder and delight in The Enchanted Sonata. In The Enchanted Sonata, 15-year-old Clara Stahlbaum believes that has her future perfectly mapped out. She will marry the handsome pianist (Johann Kahler) and settle down to a life full of music – at least this is what she believes. Clara receives a mysterious and magical nutcracker, changing everything! Whisked away to his world, an enchanted empire of beautiful palaces, fickle fairies, enormous rats, and a prince, Clara must face a magician who uses music as magic…and the future she thought she wanted. I can’t divulge many details without spoiling the outcome of the book, but you’ll want to read this book from start to finish. It’s the perfect gift for anyone that is a fan of the timeless classic! Heather Dixon Wallwork currently resides in Salt Lake City and works as a freelance animation director as well as a storyboard artist. When she isn’t playing the flute or piano or writing her next book, she is drawing her all-time favorite character, Mary Poppins. 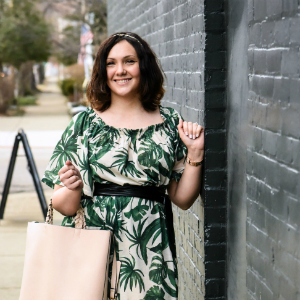 You can connect with Heather via her blog, Twitter, and Instagram.